Who doesn't want to have a beautiful and sparkling white teeth? Whitening toothpaste is probably one of the cheapest method to whiten your teeth. 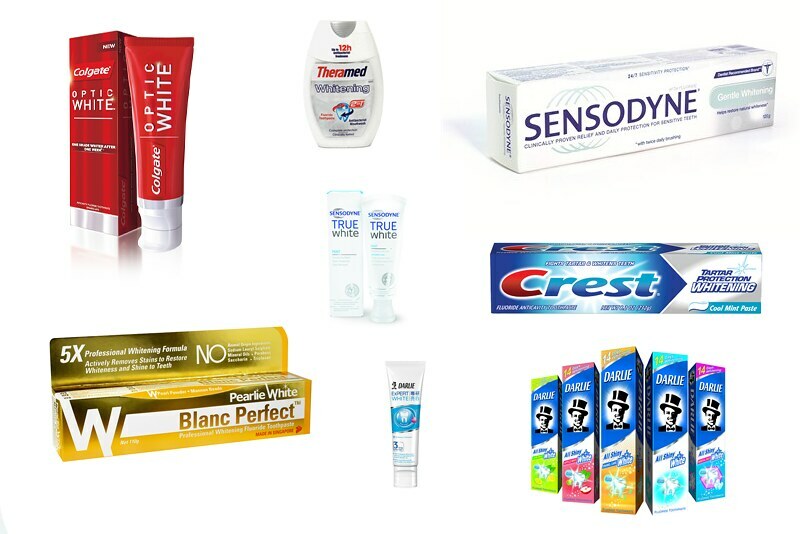 I used quite a few brands before and since whitening toothpaste are really common nowadays, every brand has it and you can easily find them everywhere. 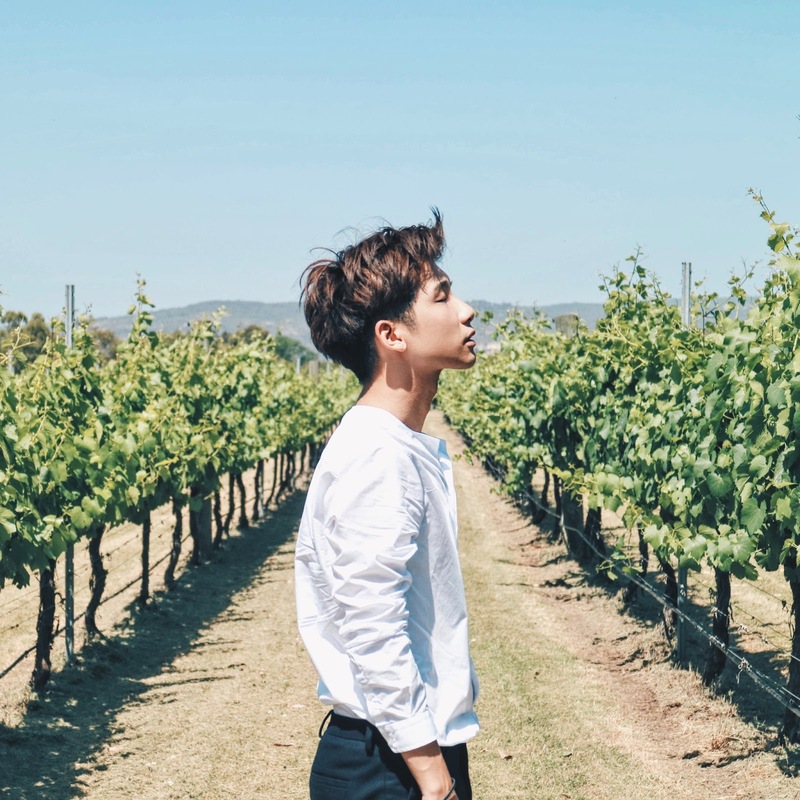 I personally find it suitable for people who wants to maintain their teeth colour, because the whitening effect is not that immediate or obvious and usually it will take a period of time before you can see any results. But I guess, it depends on each individual, some brands will have better whitening effect than others, so I recommend you to just try out a few of them and compare to see which gives you a better result. Remember to brush 2 times a day to see the best results! Well, even if you don't want to whiten your teeth, you have to do that for hygiene purpose too! Teeth whitening strip is one of the better choice if you're looking for a quick whitening fix for a special occasion. Personally I didn't used it before but some of my friends did and they told me that the effects of the whitening strips does not really last for very long. It's a more expensive option than whitening toothpaste, but a cheaper option for in-office whitening (those where you do in a dental clinic). Application is pretty simple, basically you just have to place one strip on the top of your teeth, and another at the bottom. 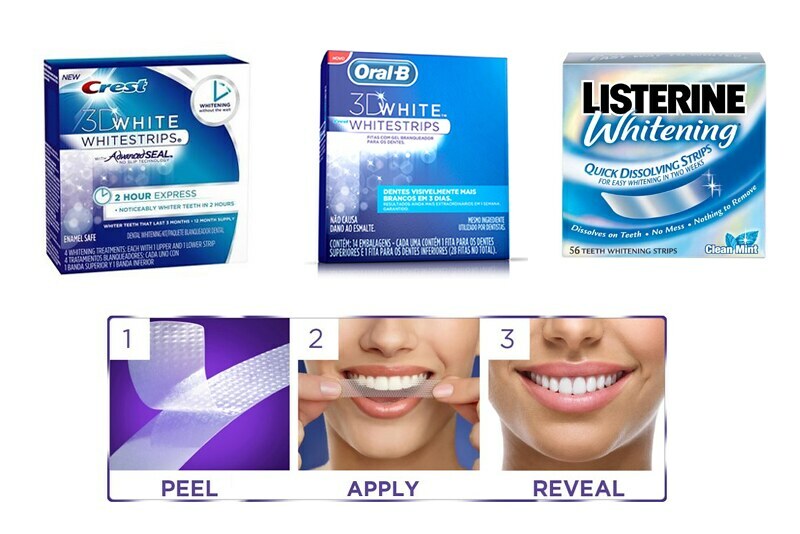 One of the more popular brand that almost everyone is using is, Crest 3D White Whitestrips. I don't think you get it off the shelf in Singapore but you can easily find them on online shopping portal websites! But do be careful with prolonged use, because your teeth/gums might become more sensitive than before. My mum always told us that we can actually use baking soda to whiten our teeth, and apparently one of my aunt did that and she says that her teeth really whiten a little. I didn't really try it out myself because I'm pretty lazy to go use the baking soda and do the mixture every time when I want to brush my teeth. I rather use a whitening toothpaste to be honest. Although as compared to whitening toothpaste now, this is really the cheapest method to whiten your teeth. I'm not sure about the effects since I didn't try it myself before, so try it at your own risk! But I went to research and it seems that those who tried did mentioned that it did help whiten a little. You can either mix the baking soda with water, lemon or with your toothpaste and just brush your teeth normally. It is said that the baking soda are able to remove stains on the surface of the teeth because it is composed of a chemical compound (sodium bicarbonate) that makes it a great mild abrasive. But be careful! Prolonged use can abrade away your precious enamel, so it's always better to seek professional advice if you're serious about whitening your teeth. Last minute touch-up? Maybe the teeth whitening pen will come in handy! Probably even a quicker option than whitening strips if you only have less than an hour to get out of your house. 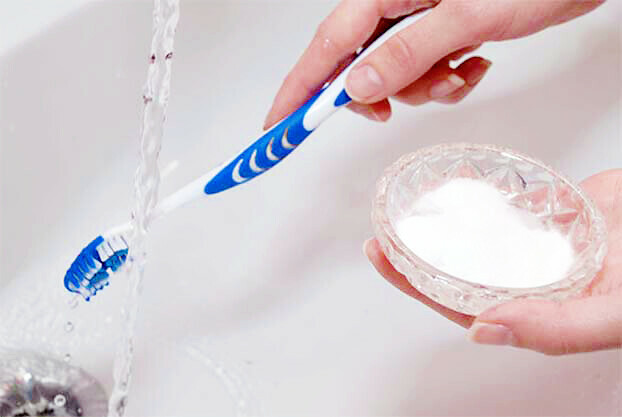 It is really convenient because it is small and portable, so you can also bring it out to use if you stained your teeth with coffee or wine. 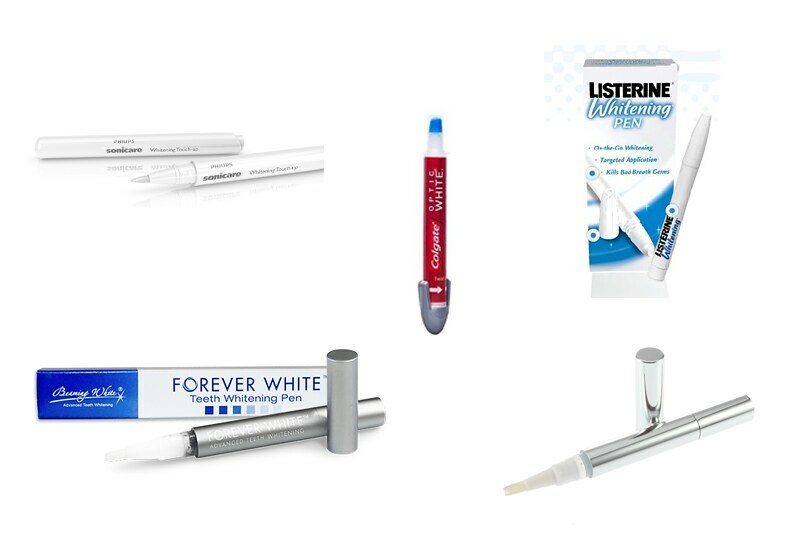 The main ingredient in the teeth whitening pen is peroxide, which is used in many bleaching products too. I think the results varies, because many people told me that teeth whitening pen is not effective at all (do let me know if any one of you have tried it before and find the result effective!). I personally didn't use it before, but I think it will come in really handy when we suddenly have a last minute important date and we want to look at our very best. Then this might be the best option! Because you can even apply it on the taxi while you're on your way to meet your date, for any important events or photoshoots too! If you want a safe and effective procedure that can achieve rapid results, in-office whitening might be the best option for you! You will be taken care by skilled and dedicated experts that will help you whiten your teeth and leave the clinic with a sparkling smile after. 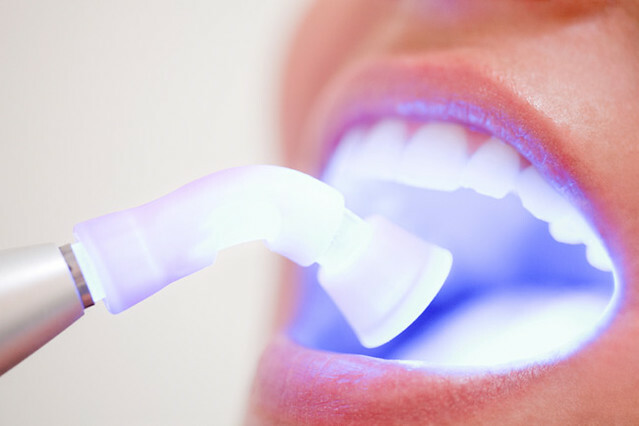 Typically, in-office teeth whitening involve the activation of whitening gel placed on your teeth with a special light source for about an hour. Most teeth would lighten about 7-10 shades by the end of session, which is ideal for busy people. This is one of the more expensive alternative but this procedure also produces faster results. I wanted to do this previously, but I'm really scared that my teeth/gums will be too sensitive after that. And I heard the results can be unpredictable too, depending on the types of stains that is present on your teeth. If your teeth are not that yellow and you want to have an expert to manage your teeth whitening, you can try the using the take-home whitening kit. I've tried it before previously and I find it easy to use and my dental clinic will help to keep track of the whitening progress too. I did it over at Omni Dental Centre because they are my trusty dental clinic to go to for any oral related matters! 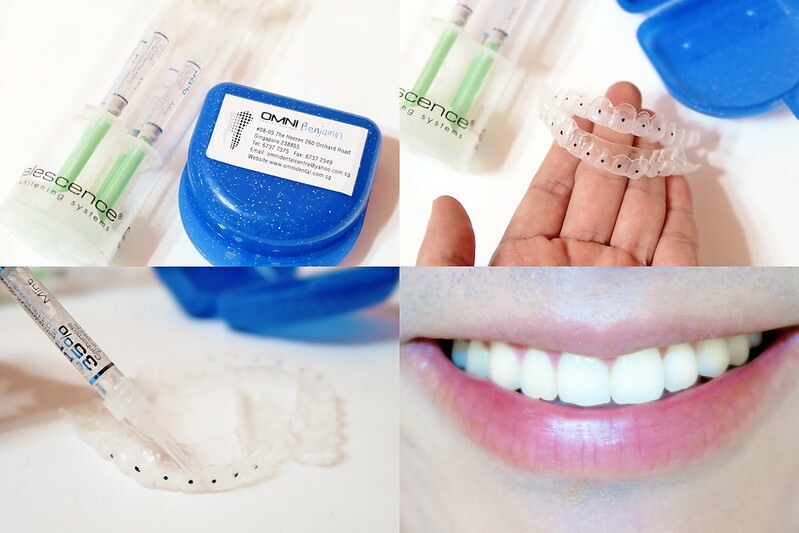 Basically, the kit consists of upper and lower teeth whitening trays which they will do up a mould and customise the tray to fit your teeth perfectly (something like invisalign or retainers, if you guys know!). I used it once in a while previously before bedtime, after brushing my teeth. After brushing, you just have to apply the gel on the trays (the black dots on the tray in the picture above are the ones that I need to whiten) and after wearing it for 30 mins, you take it out and brush your teeth with water so you will wash away all the gel. The gel is safe for consumption and is harmless even if we happen to swallow any in the process, so no worries on that. To be honest, I'm really a lazy person when it comes to "maintaining myself", but even when I do it once in a while, I can see the difference every time after I used it. For significant results, it will take you about 1 - 2 weeks and the tubes of gel can still be used to touch up once in a while in the future. I find it pretty effective at targeting any particular tooth that is darker shade than others, so you can just apply gel on the tray for that tooth instead of having to whiten every single one. If you guys have any more questions, do feel free to email me or comment below because since I used before, I'm more than happy to answer any questions that you guys might have! Worst comes to worst, you can opt to do veneers! Many of the celebrities have done it, in order to have really prefect white straight teeth. Let me quote what I found from Google: "Veneers are ultra-thin shells of ceramic (porcelain) or a composite resin material, which are bonded to the front of teeth." Personally I do not any friends around me that have done this procedure yet, but from what I know, the process is irreversible because they need to remove a small amount of enamel from your teeth to accommodate the shell. So you need to really consider carefully before you want to do veneers. Do some research online and I find it the best to consult your trusty dental clinic for advice (like how I always do to my dental clinic), because they are the professional ones that will be able to give you the best advice or answer any questions you might have. Last but not least, after going through so much effort to whiten your teeth, you need to maintain it! With proper and good oral hygiene, it will help maintaining your teeth in the long run. Not only it will keep your teeth white, but it will also prevent you from getting any oral disease. Change your toothbrush regularly because with a proper toothbrush, you can then clean and remove away all the dirt. I recommend you all to use soft toothbrush instead of a hard one because many of us actually hurt our gums when we use too much pressure while brushing our teeth, ended up having receding gums. Floss your teeth regularly and use mouthwash if needed! Don't forget to visit your dentist regularly for cleaning too! Normally it's twice a year and I find it very important as we grow older. If you're a lazy person like me, the minimal is to at least brush your teeth 2 times a day! Personally, I like to use Crest 3D whitening strips! It's easy to use and quick. Perhaps the quickest and easiest way to clean your mouth is to pour yourself a glass of water, take a sip and swill it around your mouth. This should loosen up any surface dirt on your teeth, and when you spit it out, it should take the plaque with it.